Israel Aerospace Industries (IAI) on Monday announced it had entered into an agreement with FIMI, the largest Private Equity fund in Israel, whereby FIMI will invest $40 million in ImageSat International (ISI)—which provides high resolution satellite earth imagery to facilitate viable data analysis and actionable insights, in exchange for 53.6% of ISI’s share equity. 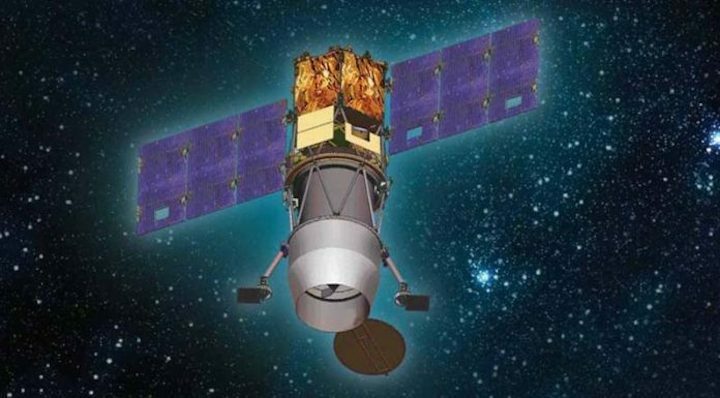 The agreement stipulates that ISI will buy IAI’s new observation satellite Earth Resources Observation Satellite (EROS), a series of Israeli commercial Earth observation satellites, designed and manufactured by IAI. At the transaction closing date, ISI will pay IAI $35 million to cover part of the outstanding shareholder’s loan. The transaction will allot preferred stock to FIMI with a distribution agreement between IAI and FIMI. The deal is pending approval by the Israeli Ministry of Defense and Antitrust Authority.